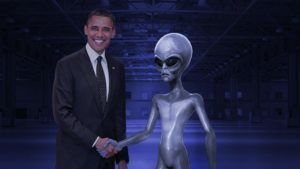 If aliens from beyond our solar system or even our galaxy were to land on Earth and wanted to communicate with intelligent machines that can move around and shake hands, chances are that one of the first in line to greet our otherworldly visitors will be a robot with a brain built using the Robot Operating System. Described as a collection of frameworks for robot software development, ROS was originally developed in 2007 at Stanford University’s Artificial Intelligence Laboratory. ROS was then extended by Willow Garage, and that’s when it really started taking off. 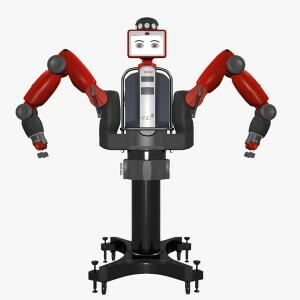 ROS was always developed with multi-platform interoperability in mind, and is currently available on all major operating systems – Linux, Windows and Mac, although the macOS version is still a “work in progress” by the admission of the Open Source Robotics Foundation, which currently manages the libraries. Hundreds of apps and robots have been built using ROS, most famously perhaps the PR2 robot created by Willow Garage which was subsequently taken over by Clearpath Robotics, the maker of mobile robots. Yes, but what’s in it for industry? ROS also has an industrial arm, if you pardon the pun on more than one level. ROS-Industrial was started around five years ago, when engineers realised there was a widening gap between the advanced research being carried out at universities and the technology being applied in industry. The competitive nature of industry meant a lot of knowledge was fragmented, with each company developing its own technologies and going off in its own direction. This situation often created situations where one project, even within one manufacturer for example, would require hundreds of hours of working on a variety of operating systems for many different robots. If there was only one operating system, or if at least the different operating systems could talk to each other, the time spent on the project could be significantly reduced. So the ROS-Industrial Open Source project was established as a collaborative endeavour of Yaskawa Motoman, Southwest Research Institute and Willow Garage. Now, the ROS-Industrial Consortium has a presence in the Americas and in Europe. The first demonstration of ROS on industrial hardware was a pick-and-place application performed on a Motoman SIA10D (pictured), developed in the fall of 2011 by Shaun Edwards, of the Southwest Research Institute. Yes, but what about the aliens? The key challenge for roboticists in the industrial sector is to try and develop robots that are versatile, or at least have new applications. At the moment, the majority of robots have narrowly defined tasks, with the biggest number of industrial robots being used in welding and material handling; a large number are also used in dispensing and coating. But what the ROS-Industrial Consortium wants to do is to look into what entirely new applications robots can be put to. As ROS-Industrial points out on its website, the diversity of robot tasking remains “utterly stagnant”, adding that “for more than 20 years, industrial robots have been limited to roughly the same set of tasks – welding, material handling and dispensing”. At the same time, says the Consortium, governments and research institutions have spent more than $1 billion on robotics research and great advances have been made in perception, mobility, collaborativeness, and general behaviours. Yet not many of these advances have found their way into industry. Virtually all the leading robot makers in the world have co-operated with ROS-Industrial and have made ports available to enable ROS. ABB, Fanuc, Universal, and of course Yaskawa Motoman are all part of the ROS-Industrial initiative. 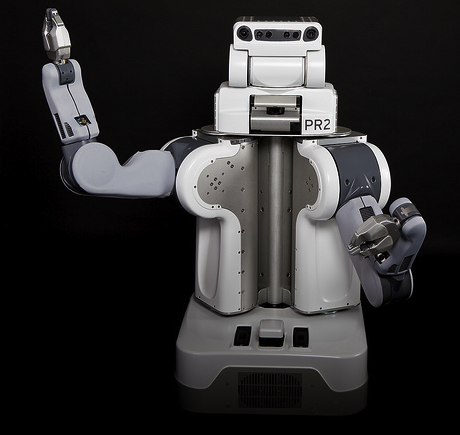 And Rethink Robotics’ Baxter was built using ROS. Industrial robotics is opening up to the outside world and learning the language of other machines. What this means for the proprietary systems still being used by most of the leading robot manufacturers is too early to say for sure. 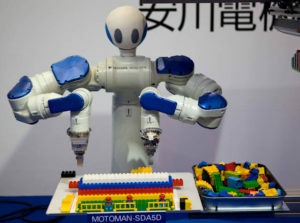 And now, with the launch of the Hardware Robot Operating System, robot technology is likely to get cheaper and more sophisticated as more software and hardware developers build peripherals and applications that can be added on to industrial systems in modular fashion. What this means for aliens seems obvious. In an article on IEEE.org, Brian Gerkey, CEO of Open Source Robotics Foundation, suggests that around 10 million ROS applications are downloaded every month. So, if the aliens take a few more years getting here, the line of robots waiting to greet them will probably all be using ROS of one sort or another.